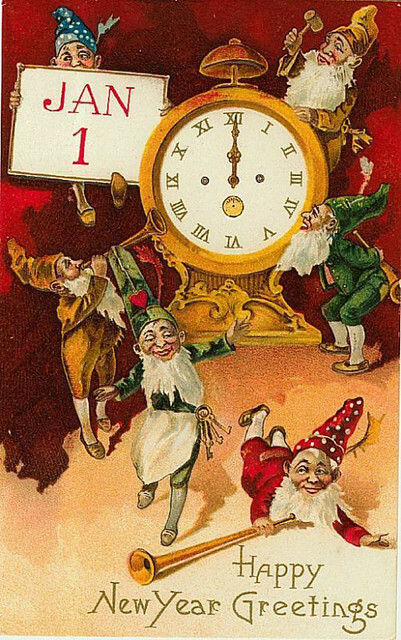 A Very Happy Gnome New Year! This New Years Card is just too adorable! How cute are these little gnome dudes?